Is anything a more welcome letter to receive in the post than receiving a quarterly dividend income cheque from a steady FTSE 100 company? 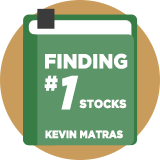 Buying stocks for their dividends is one of the oldest and most popular practices in the stock market for good reason - eventually most investors wish to receive an income in retirement. Given that most pension funds won't invest in stocks that don't pay dividends there is always a huge surge in interest in new and growing dividend payers. 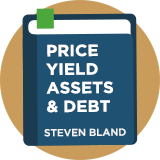 The Dividend Yield: Is Income Investing superior to Growth Investing? 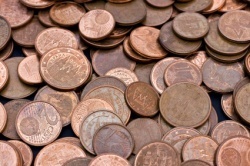 The Dividend Puzzle - or why the Dividend Emperor may have no clothes! Capital Growth AND Income - the holy grail for investors? Do dividend stocks outperform in bear markets? Dividend Cuts: Are They Always Bad News? 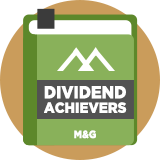 Dividend Achievers – can the past be a guide to the future? Dividend Stripping: Is it worth playing the ex-div calendar? 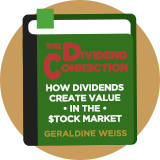 How does the Dividend Discount Model value stocks? Dividend Stocks: When Should You Sell Them? 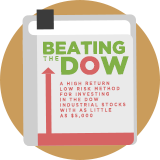 What is Dividend Growth Investing? 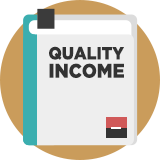 What are the best Web resources for Dividend Income Investors? Dividend investors have a lot to think about - whether to buy solid mature dividend stocks or go for racier dividend growth opportunities. In every case the quality of the underlying company matters most. 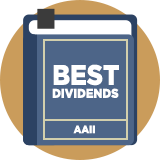 We have created a series of dividend investing screens for our premium subscribers which can be found at the following links. course and ongoing email newsletter. Join over 10,000 smart investors today. If you need more information on momentum investing, you can find more information on each of our stock screens at the links, or why not try one of the following books or research papers which we highly recommend. Safe investing!